Oxygen Bomb Calorimeters built for various applications and industries; from coal analysis to university research. 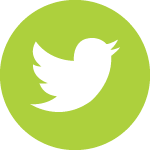 Animal Feed, Coal & Coke Analysis, Explosives Analysis, Fuel & Oil Analysis, Food & Nutrition, University Teaching & Research, Waste Product Analysis, Safety Applications, Fossil Fuels, Scientific Research Applications. DDS Calorimeters are the designers and manufacturers of the CAL2K and CAL3K range of oxygen bomb calorimeter systems. We offer next generation advanced bomb calorimeter systems with innovative technology and advanced features to suit your analytical needs. 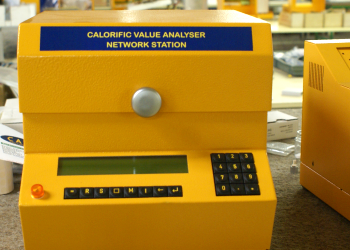 Our calorimeter range is used to determine the calorific value of liquid and solid samples and is manufactured with various applications mind, including but not limited to : animal feed research, waste product analysis, explosives analysis, fuel and oil analysis, coal and coke analysis, food & nutrition and university research. The DDS product range ranges from entry-level systems for low sample throughput, to advanced automatic systems that require little to no operator input. We’ve also introduced our CAL3K-U bomb calorimeter specifically designed for university applications as a cost-effective solution to your analytical requirements. Explore our range of oxygen bomb calorimeter systems on offer. Get support for your oxygen bomb calorimeter system. Need to compare our products and prices? We've got you covered. 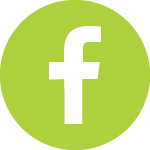 Stay updated with the latest news from the DDS Calorimeters team. 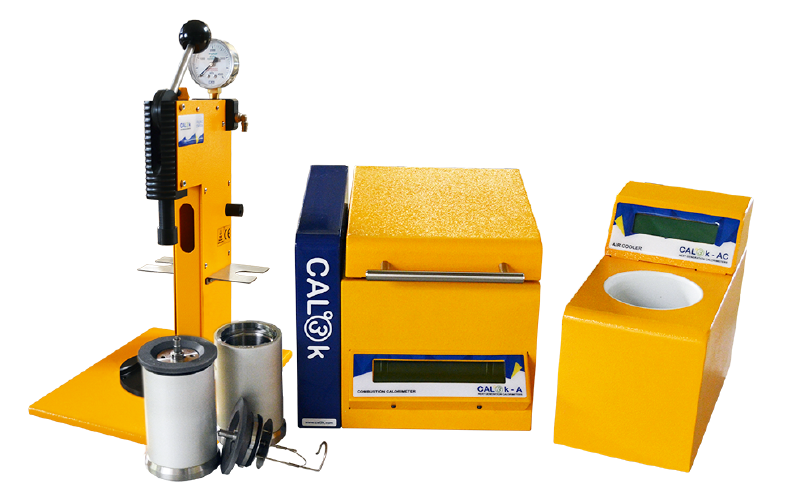 Our top of the range product is our fastest calorimeter in the CAL3K range. The CAL3K-AP has a sample repeat speed of 4-6 minutes per sample and can handle more than 10 samples per hour for faster throughput. The CAL3K-AP is suited for a clean and well maintained laboratory with a requirement for very fast and accurate results. 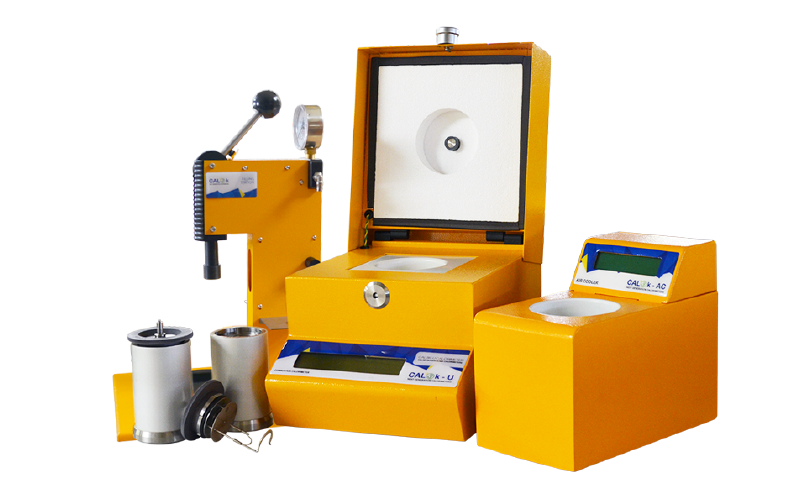 DDS Calorimeters are used in a wide range of applications : animal feed research, coal analysis, explosives analysis, fuel analysis, food & nutrition, oil analysis, universities, waste product analysis, cement manufacturing, just to name a few. Recent articles from the DDS Calorimeters Blog. 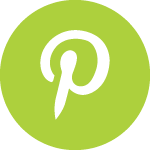 Stay in touch with the latest releases and developments. If produced compost does not meet the legal requirements for application to agricultural land, it is not suitable for application in soil, and can therefore be tested as an alternative fuel when co-fired with fossil fuels. 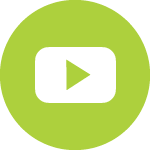 Learn how to perform a calibration on any of the CAL3K oxygen bomb calorimeters using the certified DDS benzoic acid tablets. Includes a full step-by-step how-to video to follow along with the process. DDS Calorimeters offers training in three sections. Sales (Dealer Training), Operator Training, Installation/Maintenance and Repair Training. 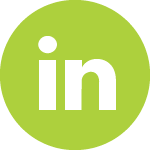 We offer training on all of our systems, either on site or at your premises in Southern Africa. Training at our premises is free, please contact for availability. Typically all training can be achieved, including theory and practical, in two full days. Please contact us for more information. 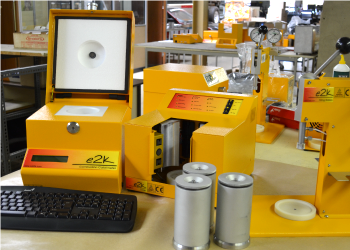 By using the E2K Bomb Calorimeter I could achieve a wide variety of experimental research, in this way bringing a major contribution to knowledge on the incineration of different materials (mainly solid waste). Possibility of equipment to determine the strength of incineration of different types of material it offers a versatility in use, which makes it superior to other types of equipment which currently exist on the market. We have been using the E2K Standard System which we purchased in May 2008. 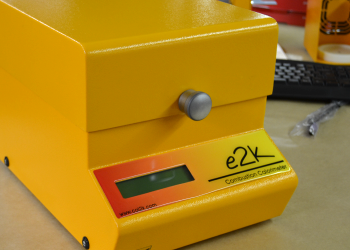 We are using the E2K to analyze wood waste samples - hardwood and pine chips, sawdust, etc. We also analyze crosstie samples which is the wood beam that is found on railroad tracks, and analyze approximately 150 samples per month. We run, on average about 150 CV's a month, and the unit is still going strong. 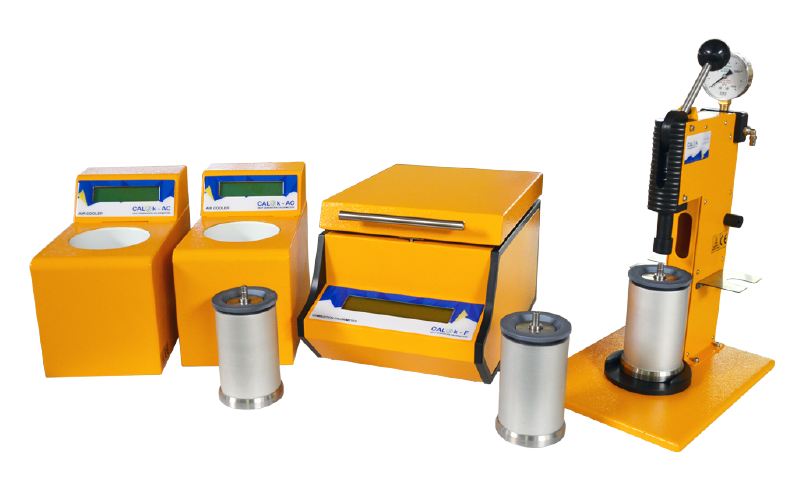 SAS Technology and Environment Laboratory are using their DDS Calorimeter for the analyses of hazardous waste with final disposal in incineration ovens. 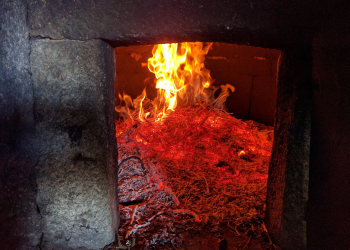 The determination of the Calorific Value of this type of waste is analyzed to determine the residual energy value in order to create the high calorie energy balance required for the incineration furnaces. We mainly use the CAL2K Bomb Calorimeter for teaching purposes. Physical Chemistry students are using it for the determination of the heat of combustion. Two compounds are used in the experiments run by the students : Solid (Naphthalene) and Liquid (Benzene). Some of the University academic staff also use the CAL2K from time to time for research applications (for example, food stuff applications). Working on the CAL2K, our students find it easy to use, yet powerful enough. It is the ideal teaching instrument. Our students enjoy talking to CAL2K. As for me, I believe that CAL2K Bomb Calorimeter is the best machine money can buy. 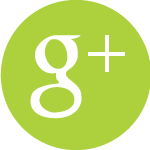 Contact our team to request a price comparison or if you have any questions regarding our products.